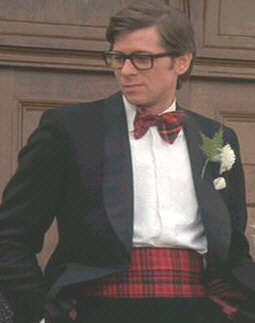 The role of Brad Majors in The Rocky Horror Picture Show (movie) was played by Barry Bostwick and he is imitated weekly by people all over the world. This site honors all those who dress up like Brad whether as a member of a cast or just for fun. Anyone with pictures of themselves as Brad is welcome to submit them to this site! Click here for more information.